The draw for this semester’s events are both extensive and exciting! Up and coming prodigy “Netball Tennis Night” will be hitting the stage in the early weeks of semester. They will be followed-up by the classic “Trivia” and their hard-hitting mental game. A return of the ANU/ADFA (Australian National University/ Australian Defence Force Academy) will be held later this year and is sure to present fast-paced, high-intensity, matches like the last several years. This is sure to be an event to try out for and to watch! 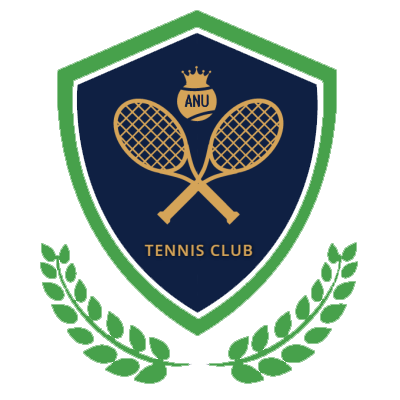 Preparing for their debut is the ANU Open! Still solidifying their game this new arrival is sure to make an impact around campus! These are just some of the many players to be arriving this semester so stay strung and get grab life by the fluffy yellow balls!